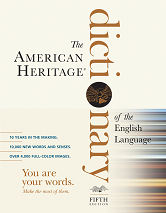 Three new titles and three updated titles were released to Academic Core and Academic Core with Backfile in September 2017. 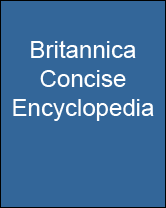 There are now 837 titles in Academic Core with Backfile, and 701 titles in the Academic Core collection. 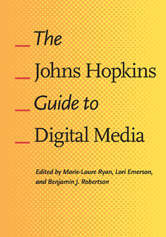 If you subscribe to one of these packages, see a full title list in your Admin account (log-in required), or check it out on our corporate site: Academic Core with Backfile, Academic Core. 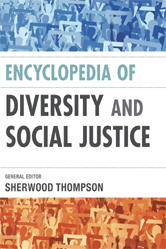 The Encyclopedia of Diversity and Social Justice is a comprehensive and systematic collection of designated entries that describe, in detail, important diversity and social justice themes. 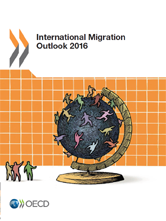 The 2016 edition of the International Migration Outlook analyses recent developments in migration movements and policies in OECD countries and selected non-OECD countries, and looks at the evolution of the labour market outcomes of recent immigrants in OECD countries. 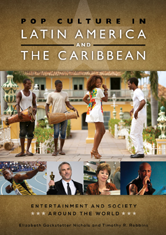 This sweeping volume serves as a ready-reference guide to pop culture in Central America, South America, and the Caribbean, focusing on Mexico, Brazil, Venezuela, Argentina, Haiti, Cuba, the Dominican Republic, Jamaica, and Costa Rica, among other areas.